Sale Sharks can announce that Romanian international prop Alexandru Tarus will leave the club at the end of the season to join Zebre Rugby. A popular member of the squad, Alexandru joined the Sharks in the summer of 2017 from French second division side Beziers, The 19st prop went on to make a total of 29 appearances for Sale in his two seasons at the club, scoring one try. 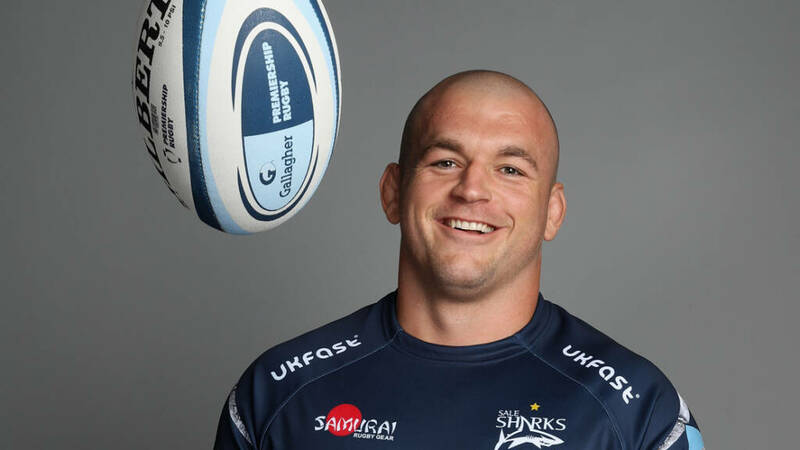 Upon joining Sale, Alex made an instant impression off the field and was regularly involved in a number of community led initiatives, including holding walking rugby sessions with over 50’s across the North-West which led him to win the Sale Sharks Community Player of the Year award at the end of the 2018 season. The club would like to wish Alexandru and his young family well for the future.